Heavy TIMBERED tract with large oak trees. LAST REMAINING TRACT. 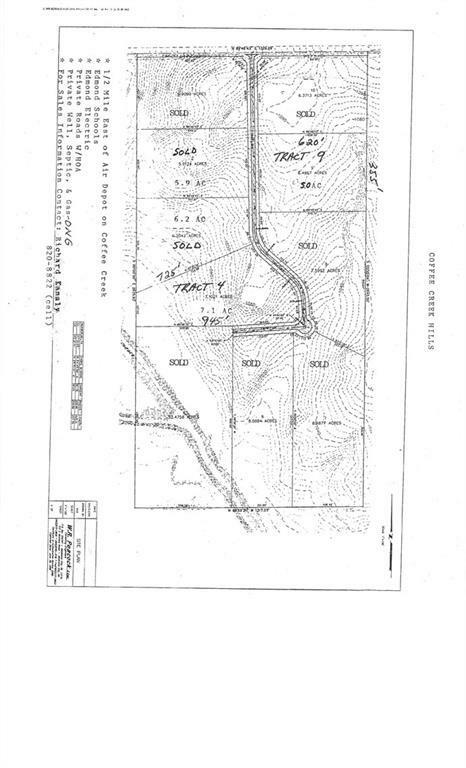 Tract is located in an 80 acre - 10 tract development. High scenic (overlook view) elevation for home site. Tract is 7.1 Net Acres or 7.75 Gross Acres. 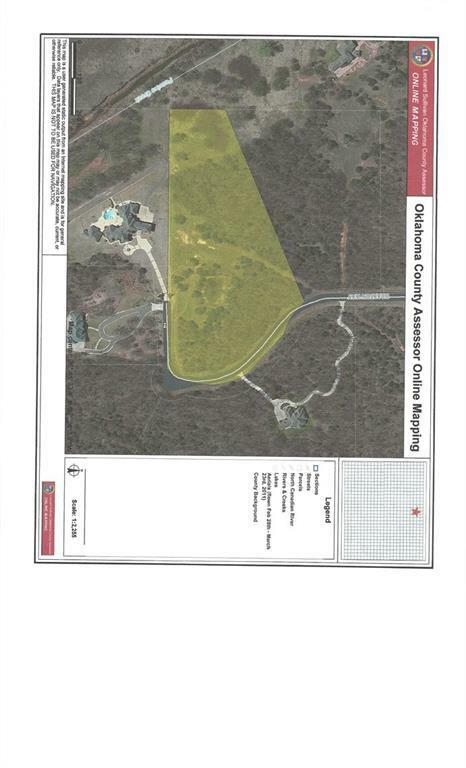 Will require a private well and septic system. ONG Gas available. Minutes from I-35. See SUPPLEMENTS for AERIAL AND PLAT of tract. Out buildings allowed. Guest house allowed.